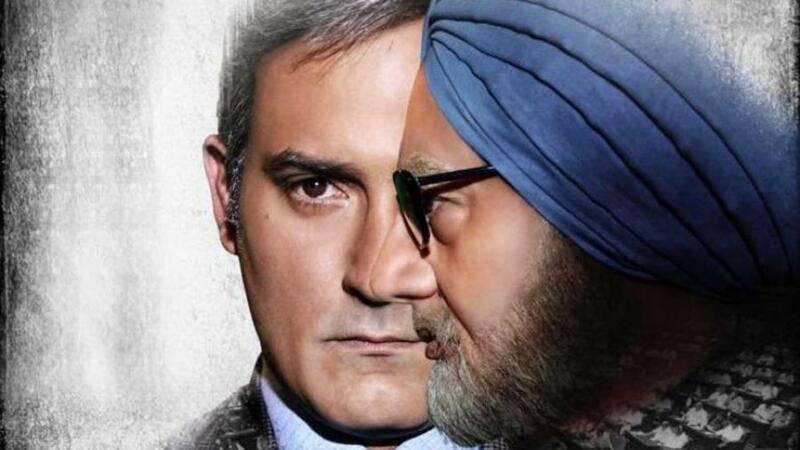 The trailer of Anupam Kher and Akshaye Khanna starrer The Accidental Prime Minister released today and the film looks controversial as well as interesting. Veteran actor Anupam Kher plays the role of former Prime Minister Dr. Manmohan Singh while Akshaye Khanna plays the part of Sanjay Baru, the media advisor of Singh. 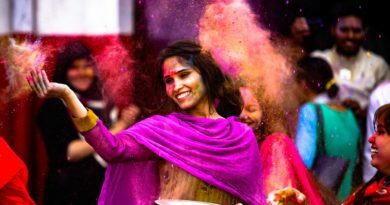 The film is based on the controversial book that goes by the same name as the film – The Accidental Prime Minister – and is written by Baru himself. The Accidental Prime Minister hits all the right notes in terms of filmmaking. It will be released in 2019 before the country elects its next Prime Minister and will be more so apt if Congress comes into power again after a hiatus of 5 years. 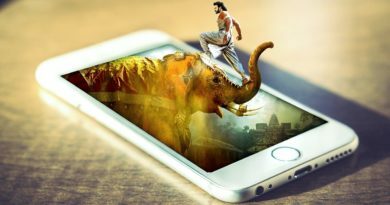 Moreover, the book itself is quite controversial and going by the trailer, the film will follow on the same lines as far as the controversial elements are concerned. The thing that does not stick is Anupam Kher’s representation of Dr. Manmohan Singh. While Kher tries hard to get the look, walk, voice, and mannerism of the former Prime Minister right, the effort of it clearly shows through. 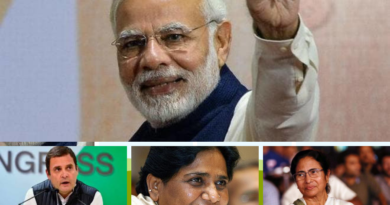 Directed by Vijay Gutte, the film shows how the internal politics that took place in the Congress party after Singh was chosen as the Prime Minister of the country. The film takes pot-shots at the members of the Nehru-Gandhi family and shows how Dr. Singh struggles not to bend in accordance with the family’s wishes and demands. Akshaye Khanna breaks the fourth wall by interacting with the audience and acting as the narrator of the film. Aahana Kumra and Arjun Mathur essay the roles of Priyanka and Rahul Gandhi respectively, while German actor Suzanne Bernert plays the role of the Sonia Gandhi. “The Accidental Prime Minister is an international film according to me. It can be compared to any film anywhere in the world, and it will stand on the top,” said Kher at the trailer launch of the film. The Accidental Prime Minister will be releasing on January 11, 2019.